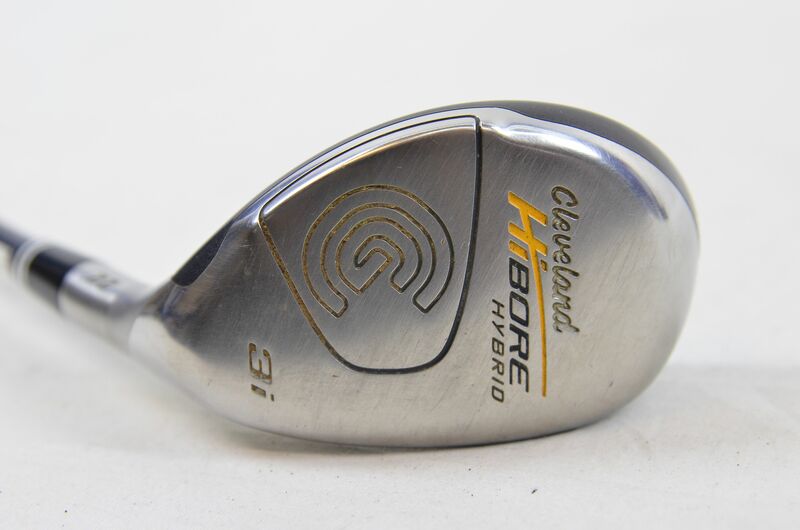 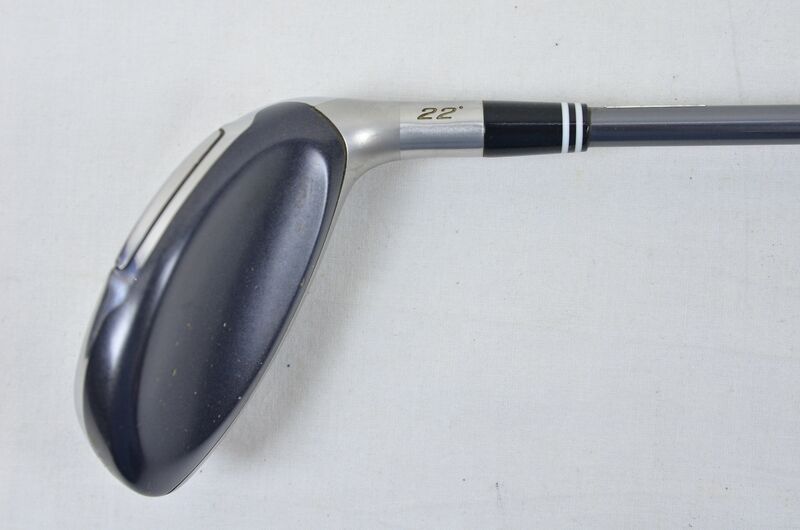 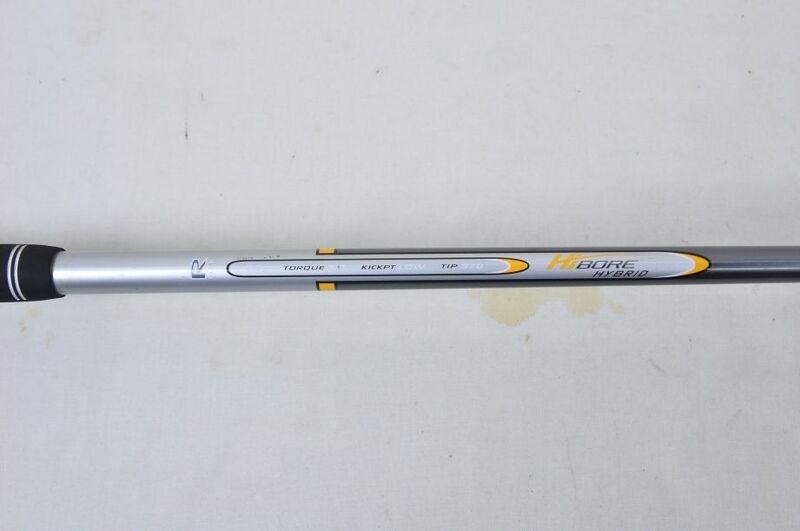 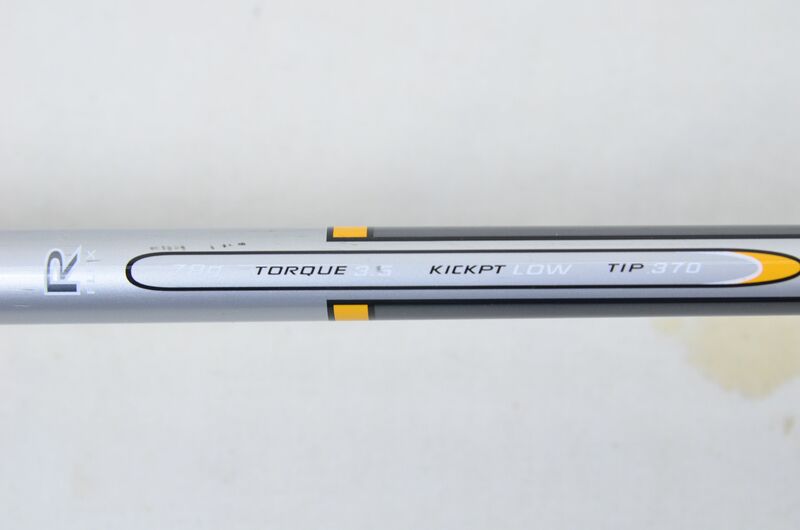 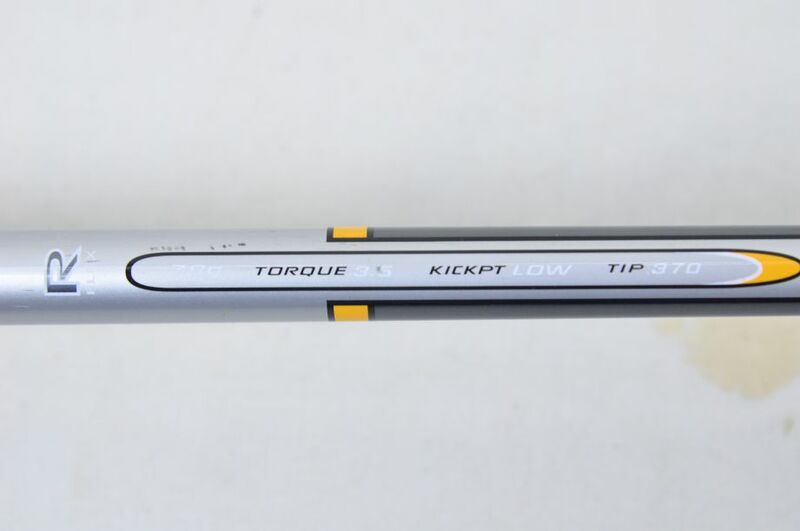 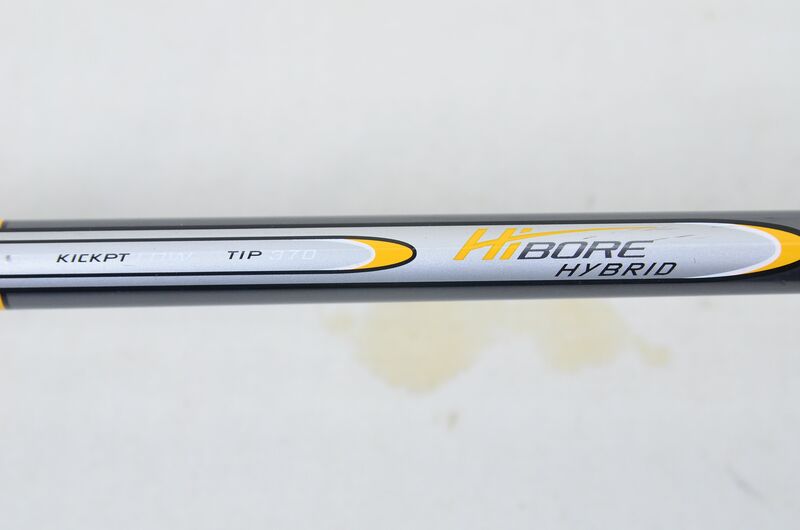 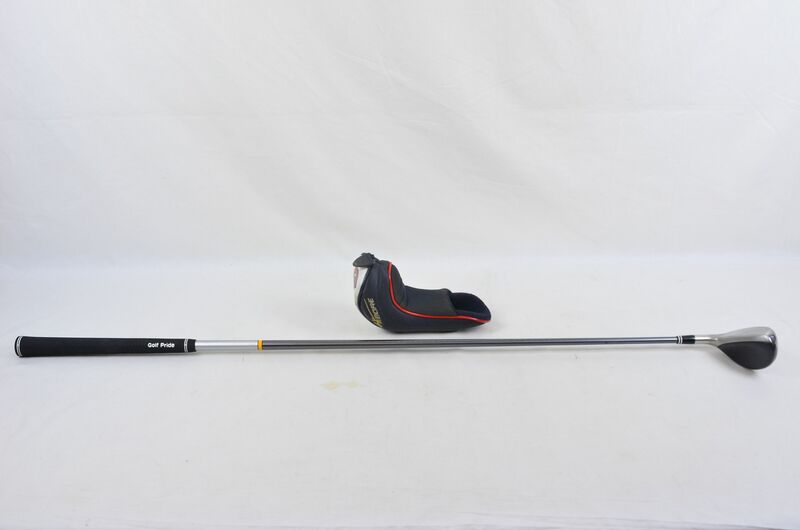 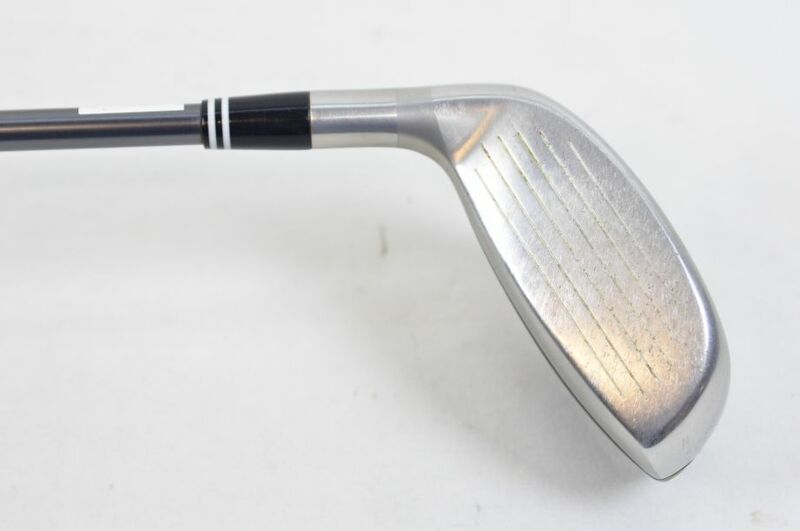 This item is a men's right handed hybrid iron. Club is 105.5cm in length. 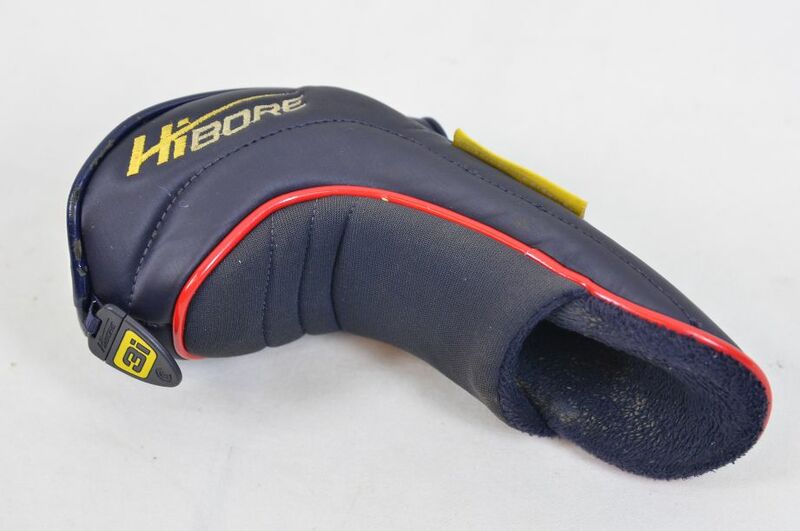 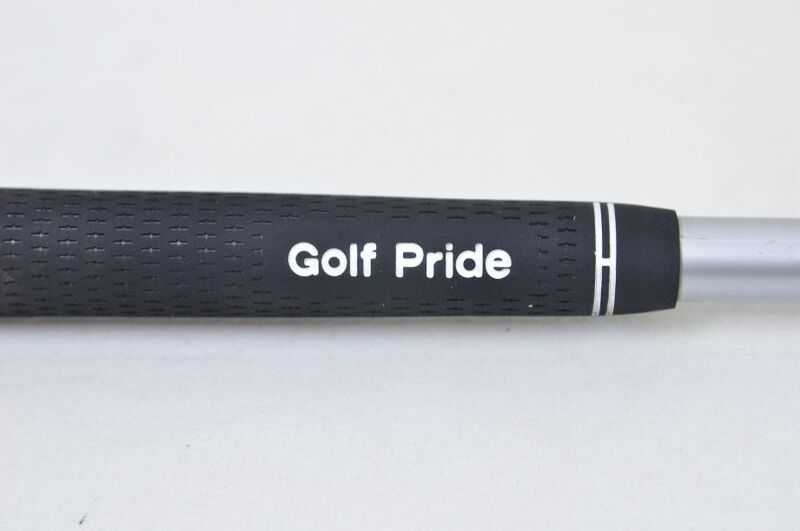 This item includes a HiBore golf club cover.